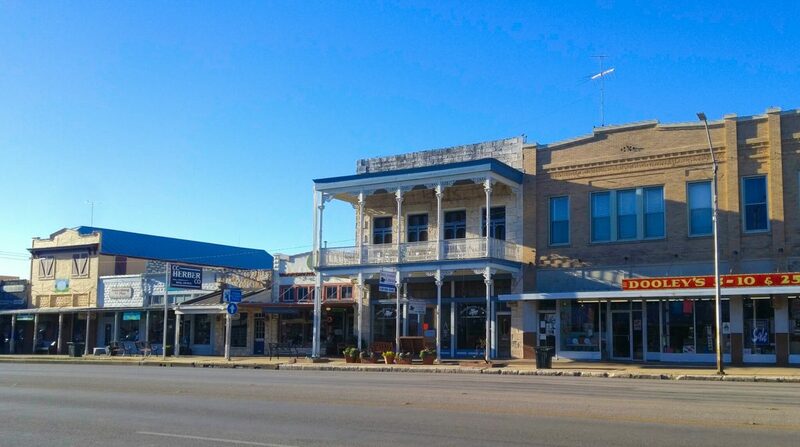 The town of Fredericksburg was built by German immigrants and is usually advertised as a German city. 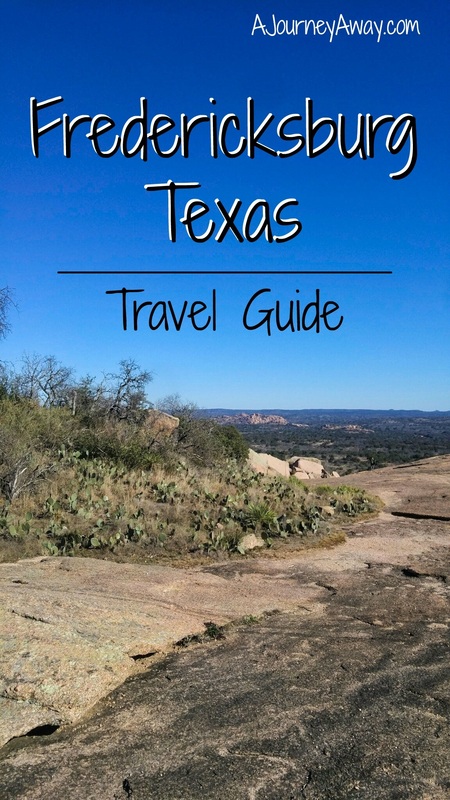 To me, the town couldn’t be more Texan and is only German by its name and some of the food there. It remains truly lovely though and we had a great time. Fredericksburg’s historic district is organised around the town’s main street, between Elk and Acorn street. We stayed at Hotel Kitsmiller, located a bit outside of it, which was fine but had nothing to brag about. 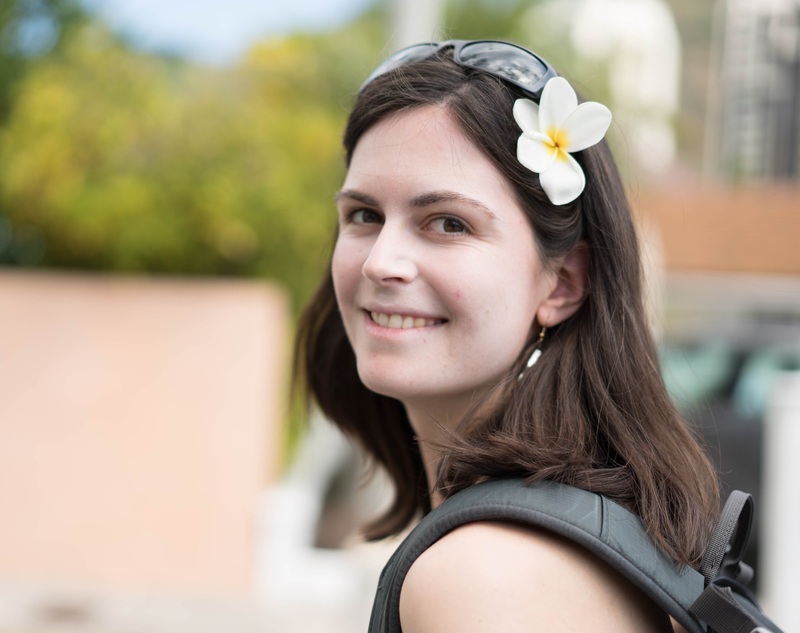 There are a lot of accommodations to choose from though if you are ready to book early enough in advance. Fredericksburg Main Street is very cute and packed with all sorts of shops. Make sure to visit Rustlin Rob’s where you can taste a variety of honeys, salsas, jams and sauces (don’t go on a full stomach!). If you are a hot sauce amateur, this place will challenge you – they have a section of sauces locked behind glass and you need to sign a waiver to be able to try them. Note that shops close early in the town (around 5.30 pm). We were actually surprised at how little activity there was on Main Street on a Saturday night after 7 pm. 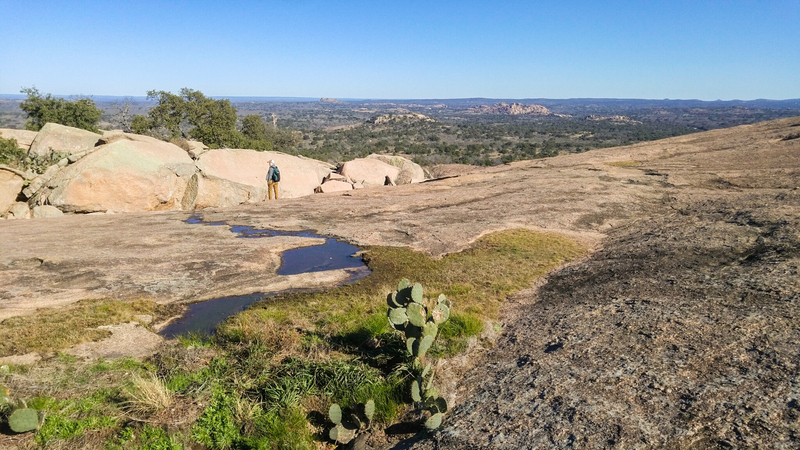 The Enchanted Rock State Natural Area is located about 20 minutes away from Fredericksburg and is totally worth the detour. The park counts several hikes of different difficulty levels. 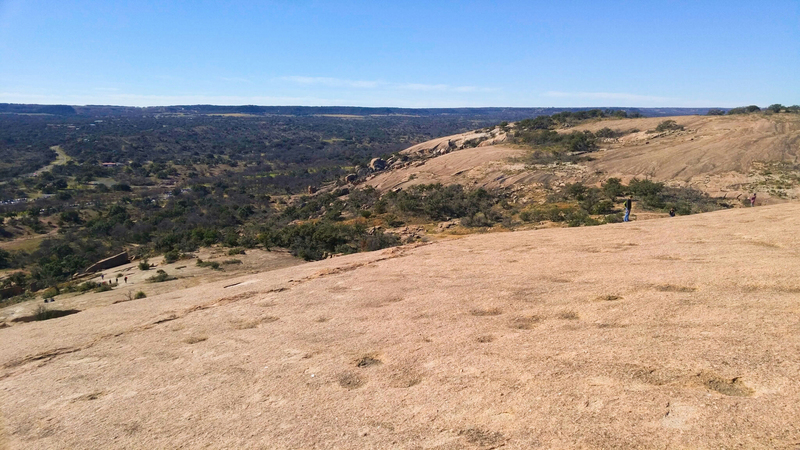 We followed the main trail to the top of the Enchanted rock, which wasn’t so hard to hike. On the way as well as from the top, we were rewarded with beautiful views. It is better to arrive early since the park closes when it’s full. We arrived before 10 am and didn’t have any problems, but visitors were not allowed in anymore around noon, when we left. 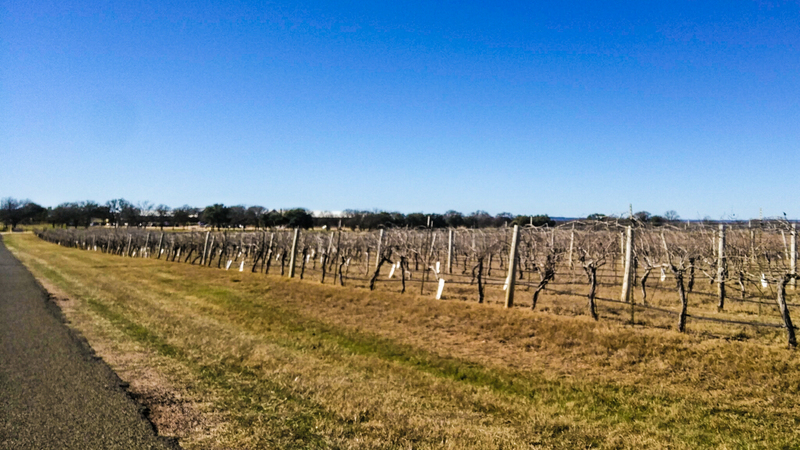 This part of the state is particularly famous for its numerous vineyards. Most of them are open to the public and offer wine tasting sessions. Although we didn’t taste any wine there, we stopped briefly at Becker Vineyards and were very impressed with the property. It is located away from the town, in the middle of vines and its stone buildings have a lot of charm. It also counts a nice garden for on site consumption. We did enjoy some wine from Andreucci Wines, downtown Fredericksburg. They let us sample two types of wine for free before we decided on their great Prosecco (a bubbly Italian white wine). 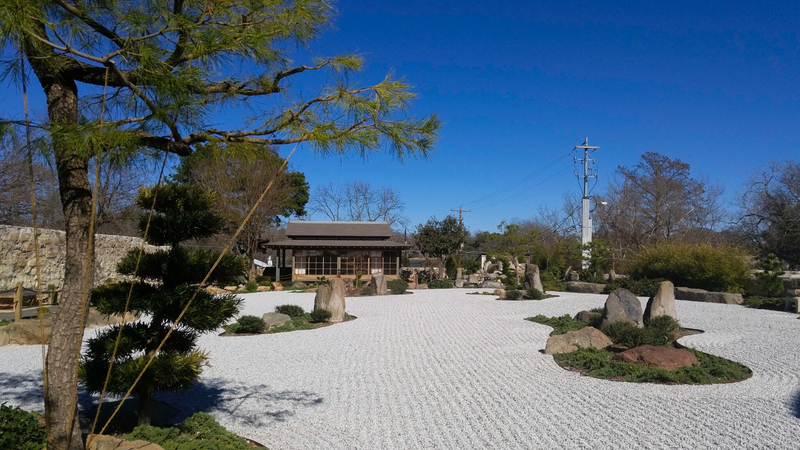 Who could have guessed there was a Japanese garden in such a small town? It is really small and you’ll quickly see all of it, but we love everything that takes us to Asia again. This place was a gift from Japan as a symbol for peace and friendship in the 1970’s. Hidden behind the National museum of the Pacific war, it is composed of a rock garden, a small pond and a little Japanese house. 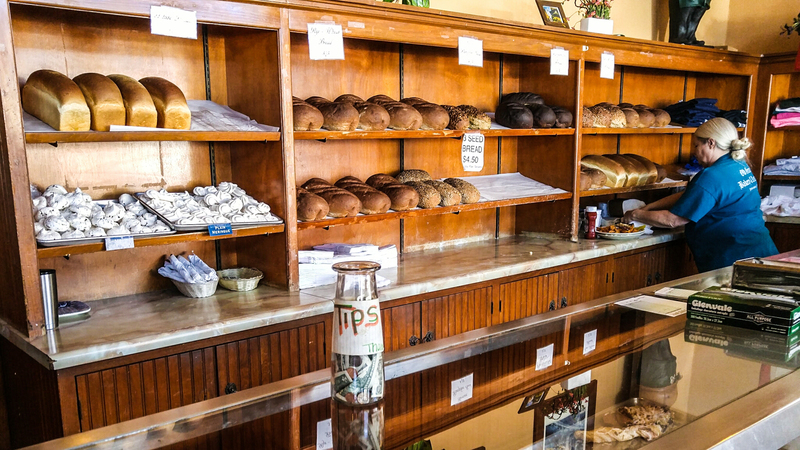 If you have a craving for sweets, you will be happy about this place. They have the best ice cream among other things and I didn’t need more to get my sugar fix. Settled in a lovely house, the Silver Creek serves some traditional German dishes. Germany being a vegetarian friendly country, I must say that I was slightly disappointed to see only schnitzels and sausages on the German side of the menu. German or not, all of our dinners got thumbs up in the end. The restaurant also counts an attractive patio – or beer garden – with some live music playing (too bad the weather was a bit too cold for us to stay outside). This quaint restaurant serves good food (the best French fries!) and is very popular. Once again, there was no vegetarian options among the German dishes but I recouped myself with some German black pumpernickel bread from the bakery section. We only went to the Treaty House for drinks, we didn’t actually eat in this restaurant so I can’t talk about their food. But I will say that we were immediately seduced by its atmosphere. 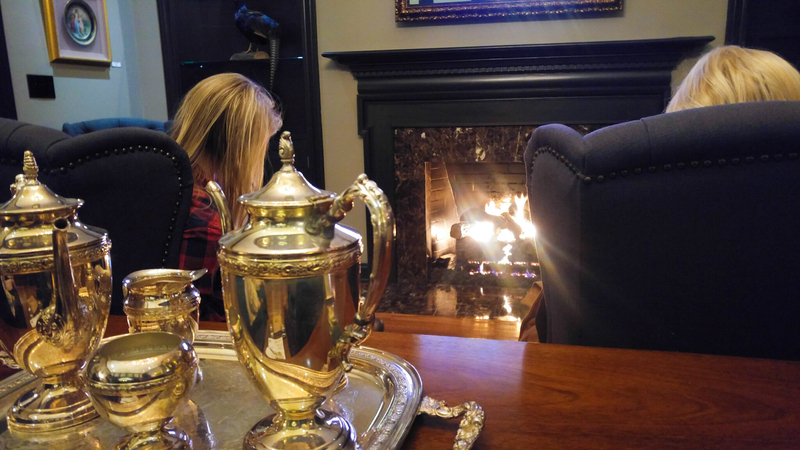 We spent the evening on comfy armchairs by a fireplace. All in all, Fredericksburg is perfect for a weekend getaway and it only fueled my desire to explore my soon-to-be home state.